The Standing Stone: St. Kevin’s Well, Glendalough, Co. Wicklow. 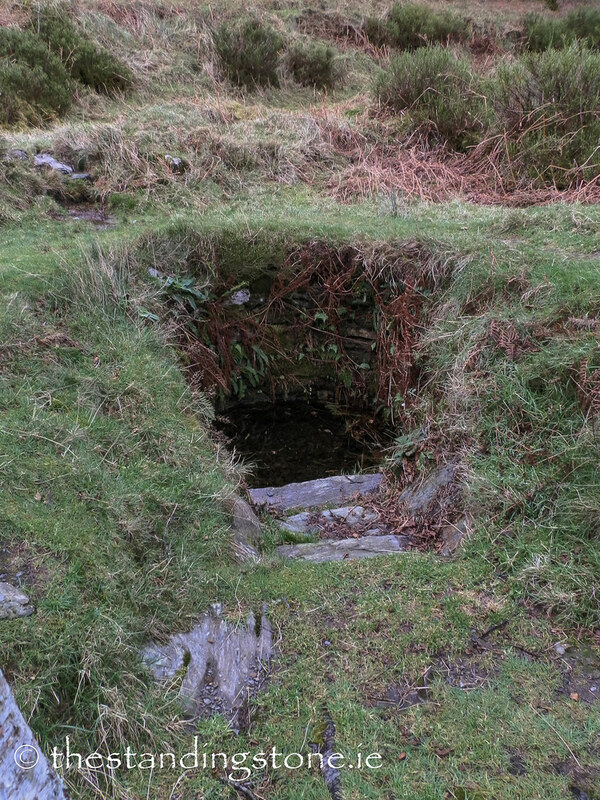 St. Kevin’s Well, Glendalough, Co. Wicklow. Location – This one is midway between St. Kevin’s church and St. Saviour’s priory along the forest path. 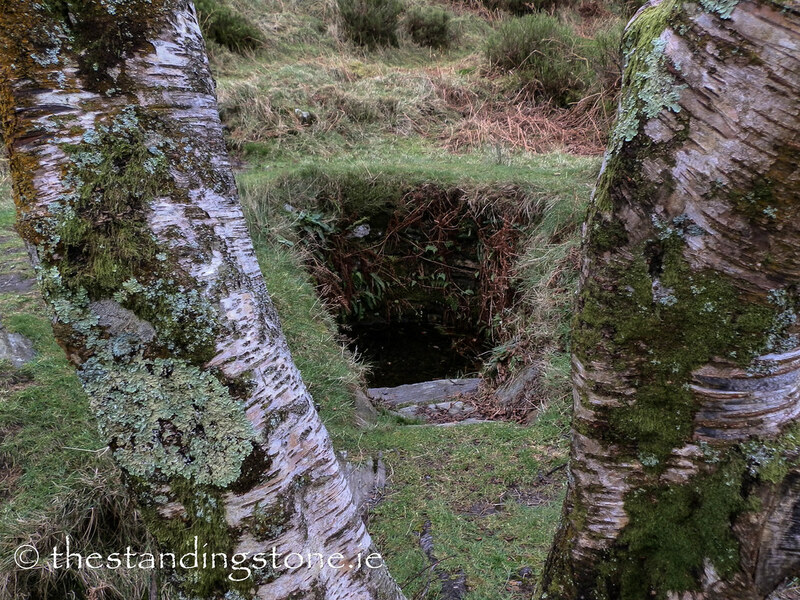 Description and History – This is a nice little well dedicated to St. Kevin. 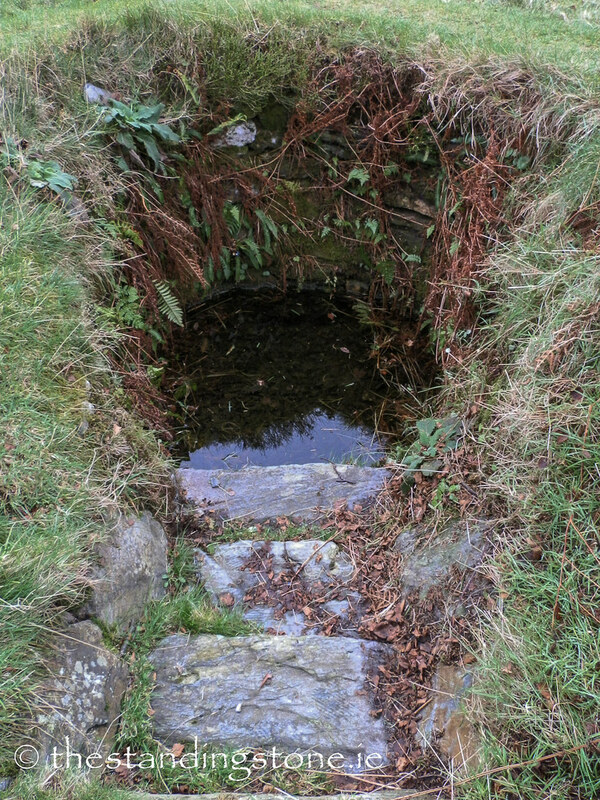 Stone steps lead down to the water which sits in a circular well. The tree next to it is sometimes used as a rag tree. Difficulty – It’s easy to spot from the pathway leading to St. Saviour’s.